Scranton MMA is always providing you with more and more ways to improve your technique both in and out of the academy. This new video series is no exception! 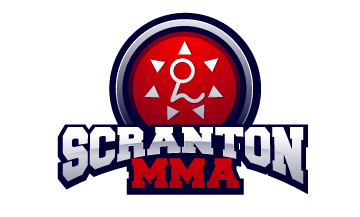 Welcome to Scranton MMA Breakdown! Each week a new voiced over match will be presented. The commentary will include detailed analysis of matches; including techniques, strategies, and mindsets. Enjoy below the second video of this new series!